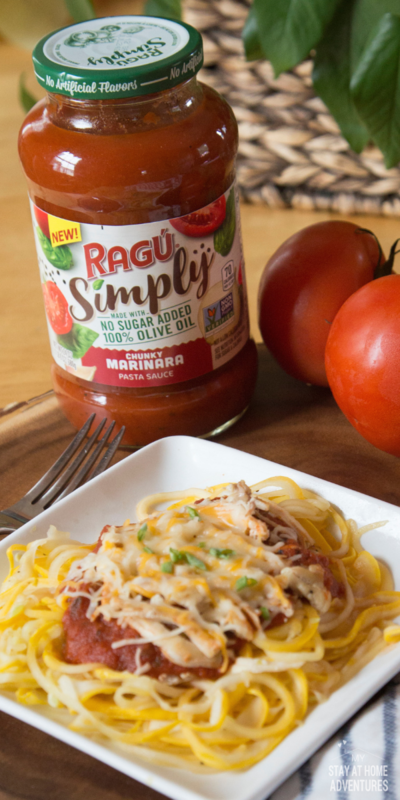 Today’s we are going to talk about sugar-free spaghetti sauce but not just ANY sugar-free spaghetti sauce, but the new RAGÚ® Simply Chunky Marinara Pasta Sauce. Why may you ask? Oh, thanks for asking! First, the RAGÚ brands are world known, and this sauce is made with 100% olive oil and contains no added sugar! Now that we have established it has no added sugar; we are going to say that the taste is fantastic! You see it contains plump tomatoes, onions, garlic, and spices. 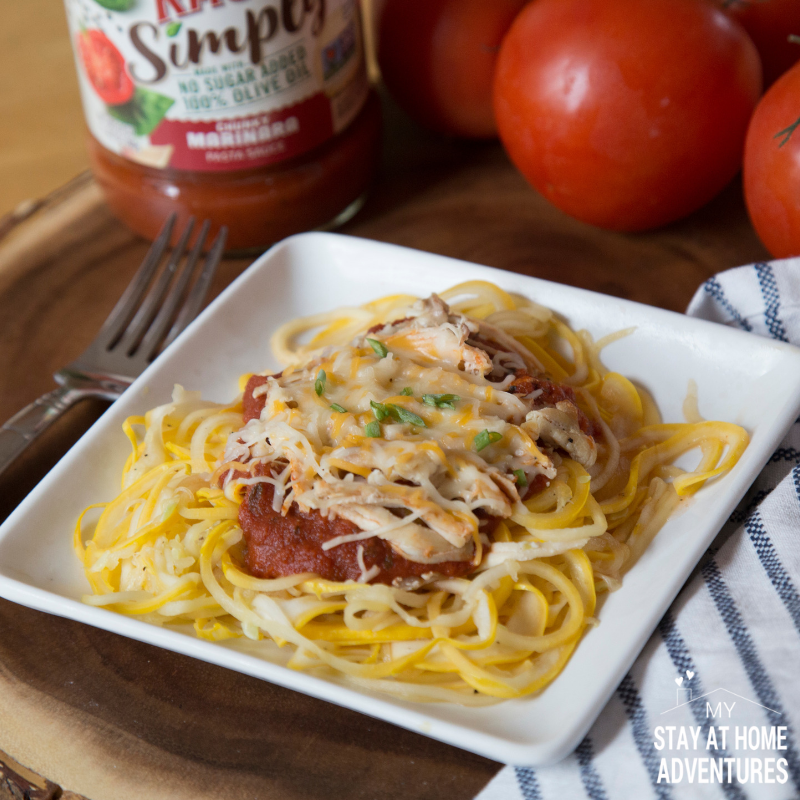 It has a delicious flavor that is has become my favorite sugar-free spaghetti sauce since I discovered RAGÚ Simply Chunky Marinara Pasta Sauce. 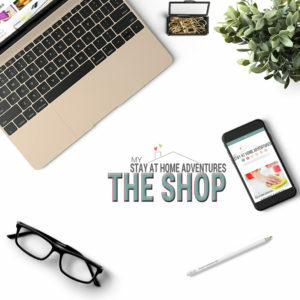 It makes for weeknight dinner ideas and easy one since I’m a meal prepper, meal planning, shopping list type of mom. 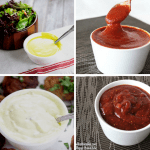 During a busy weeknight add my RAGÚ sauce and enjoy a delicious low carb meal the family can enjoy. 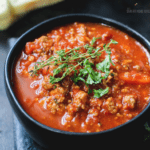 If you are looking for delicious pasta sauce recipe check out the links below for meal ideas! So why am I looking for a sugar-free spaghetti sauce and use it? You see, a few weeks ago I shared in my weekly email about my 2018, and they were more focused on me instead of the regular yearly goals that don’t focus on me. Let me make it more transparent, 2018 is the year where my focus was on me and my better being and changing the way I ate and what I consumed was one of them. In September I decided to start by eliminating carbs and documenting the effects it had on my body. And again, since I’m budget conscious and meal planning obsessed, I must do this and considered our budget and our family. Now that school began is kind of hard to create homemade meals and the ones that I want. Having a no added spaghetti sauce readily available and being able to create a meal during a busy weeknight is a plus. 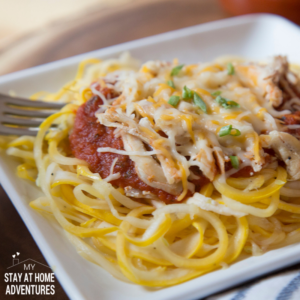 A quick recipe I have been making at once a week is my Summer Squash No Sugar Spaghetti, and this recipe can be as simple as you wanted to be. Now you can use frozen squash noodles or zoodles. You can add your favorite meat, but we like chicken breast. First, I pressure cook my chicken breast and store it away in my refrigerator. You can also use ground meat, turkey or just skip the meat if you want. 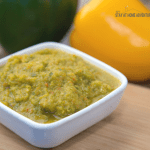 This recipe is super simple to make, and you can make it customize it to your liking. 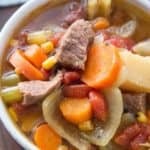 Below you are going to learn how to use your pressure cooker to make this recipe fast. Step 1 – Set your multi-pressure cooker to sauté mode and add the olive oil and set it warm. 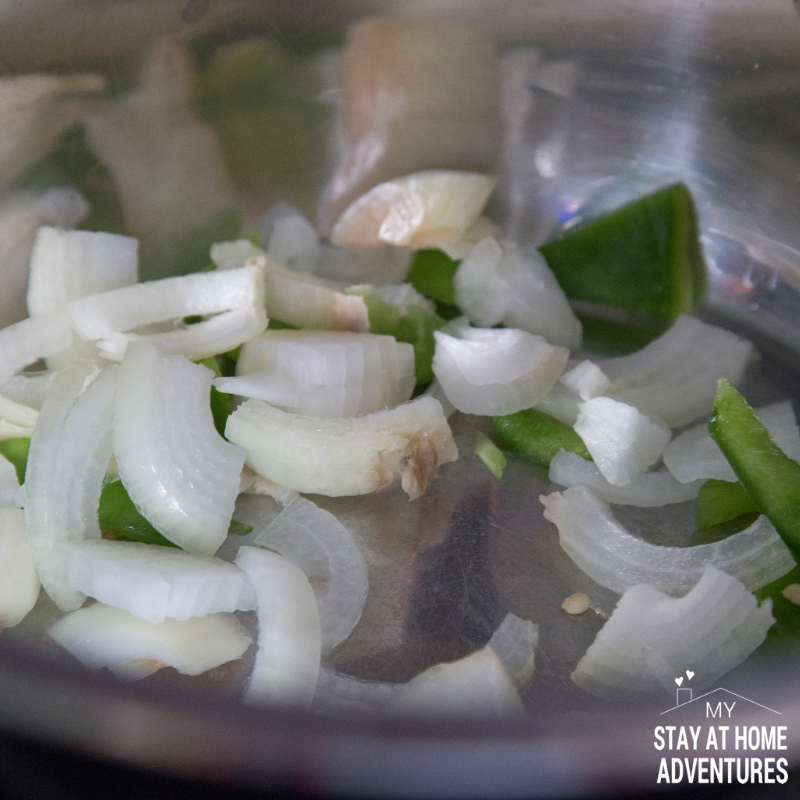 Step 2 – Add the onions, green peppers, and garlic, salt, and pepper and stir for a few minutes. Step 3 – Place the chicken breast and cook for a few minutes on each side. 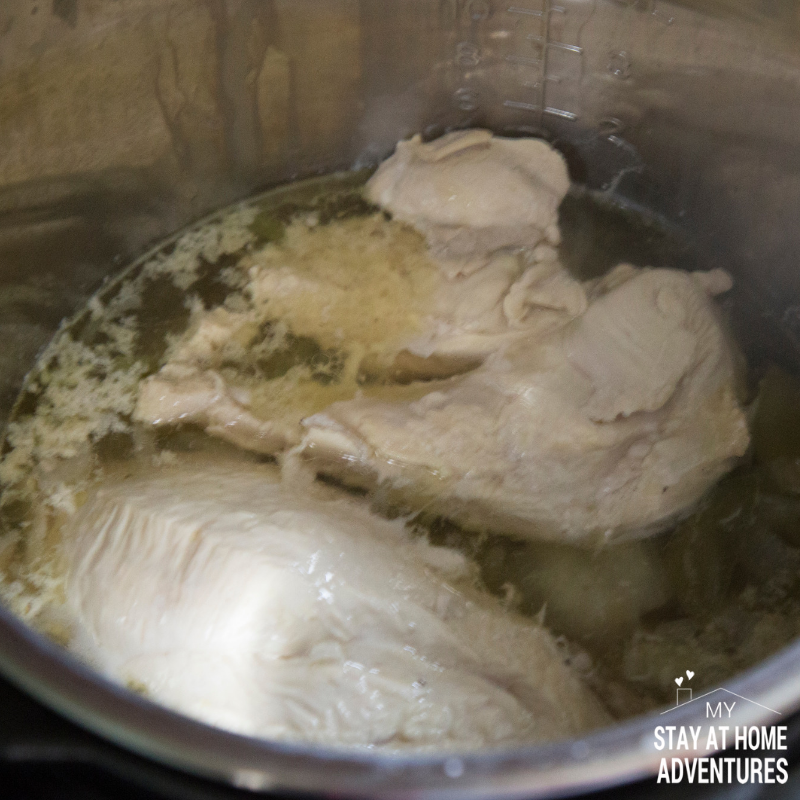 Step 4 – Add the chicken broth. Step 5 – Turn off Sauté mode. Step 6 – Press manual setting to high, 20 minutes (depending on the size of the chicken breast) and turn the know to sealing. Step 7 – Your chicken breast should be cooked enough to shred. Step 8 – Remove liquid. Step 10 – Hit Sauté again. 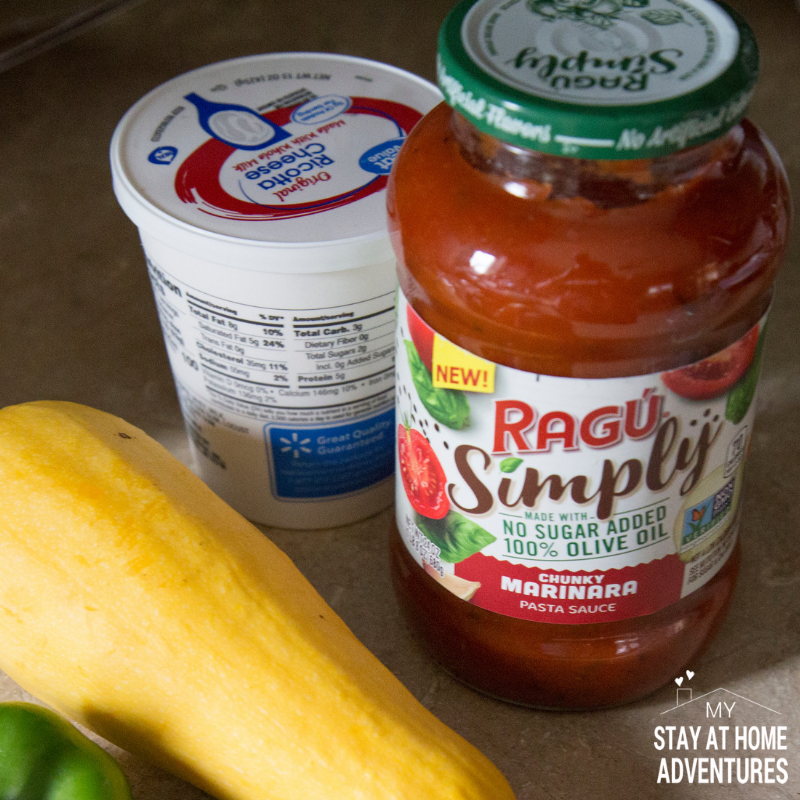 Step 11 – Add the RAGÚ Simply Chunky Marinara Pasta Sauce and stir until it warms up again. 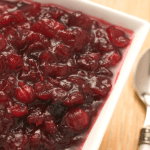 Step 12 – Close the lid and set to warm. If you are using store-bought vegetable noodles, then follow their directions and skip this part. For those who bought fresh yellow squashes then follow this step. Step 1 – Use the hand-held spiral and follow the directions to create the vegetable spaghetti. 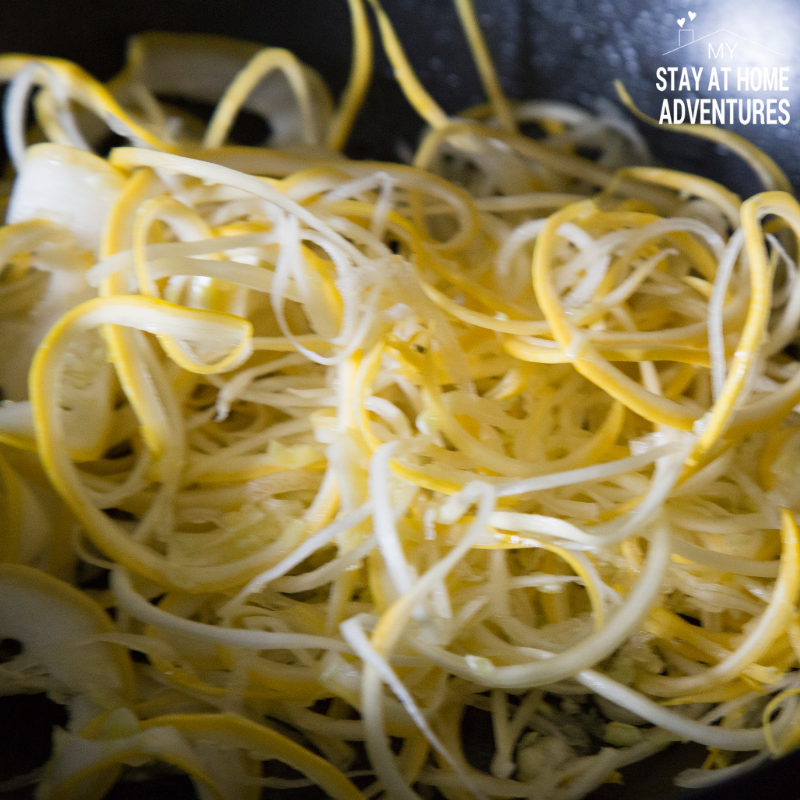 Step 2 – On a pan add a little bit of olive oil and toss the noodles. Step 3 – Add salt to taste. Step 4 – frequently stir until noodles are nice and tender. Do not overcook! 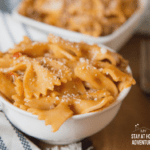 Step 5 – Your noodles are done! Once you have everything done, serve the noodles and your meat sugar-free sauce, and you have yourself a Spaghetti Squash with No Sugar Added Sauce. Top it with your favorite cheese and serve! Now to print this delicious vegetable noodle with sugar-free spaghetti sauce using the right measurements. Step 1 - Set your multi-pressure cooker to sauté mode and add the olive oil and set it warm. Step 6 – Press manual setting to high, 20 minutes (depending on the size of chicken breast) and turn the know to sealing. Step 1 - Use the hand-held spiral and follow the directions to create the vegetable spaghetti. 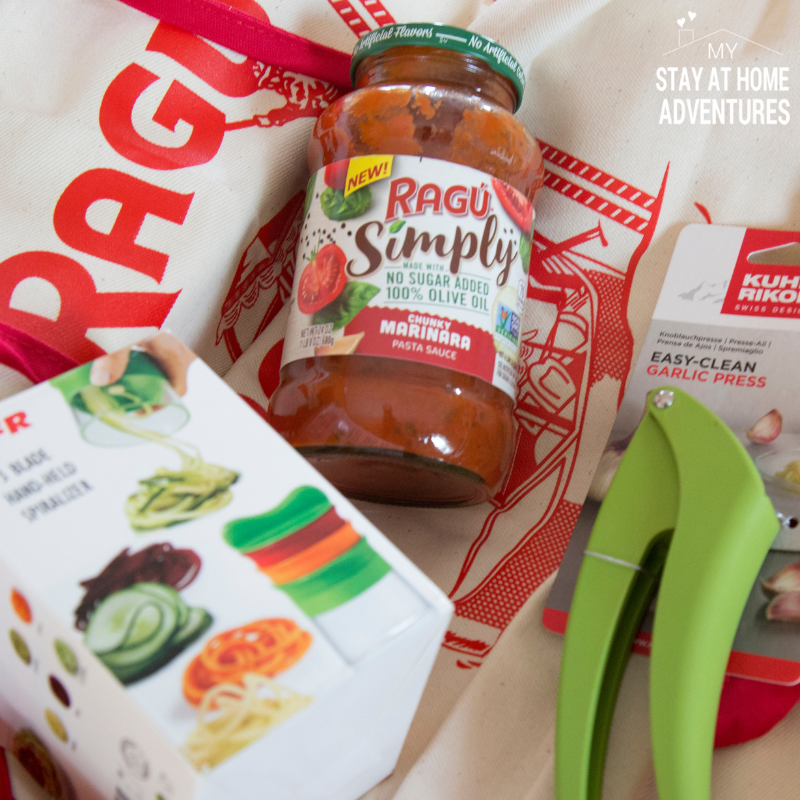 Your turn to win a RAGÚ SIMPLY PASTA SAUCE Prize Pack! Check out this unboxing videos to see what's inside!